The Albury Football Club will conduct a School Holliday Football Clinic on the 17th April 2019 at the Albury Sports Ground. 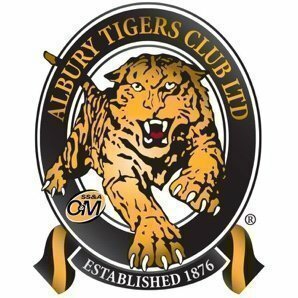 It will be a focus on learning football skills conducted by Albury Tigers Players and it will be concluded with a Football Olympics that will be a lot of competitive fun. Lunch will be supplied with plenty of water on hand.